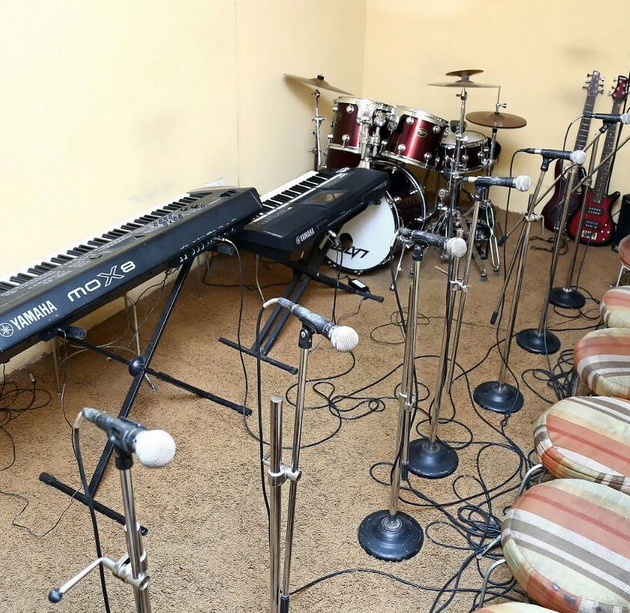 Sammie Okposo gives us a tour of the Zamar Entertainment studio where all the action of his creative pieces take place from the reception to the audio recording and live recording/rehearsal studio. 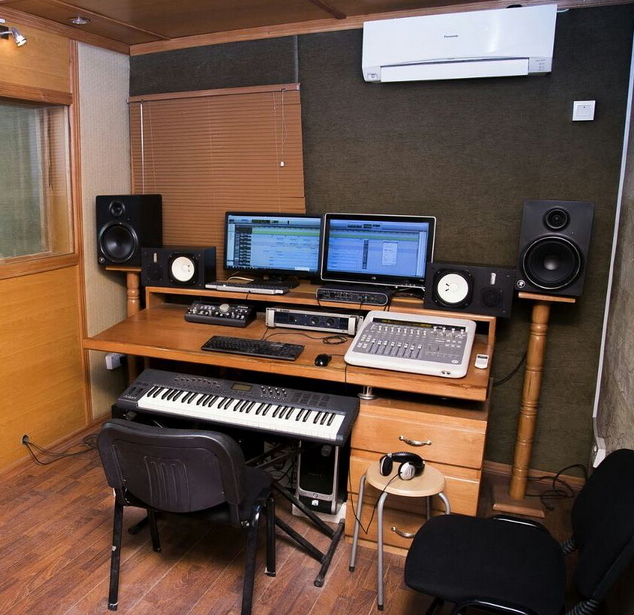 Zamar Entertainment studio is located at number 13, Gbajumo Crescent, Opposite Tasty Fried Chicken, Off Adeniran Ogunsanya, Surulere, Lagos. 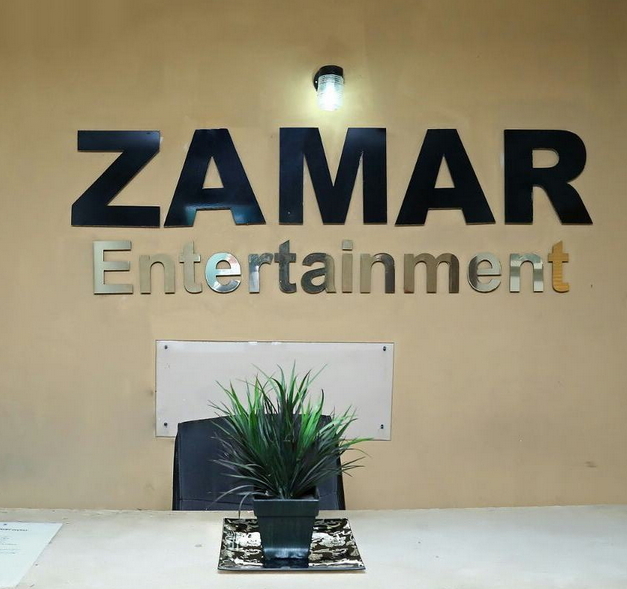 Zamar Entertainment is a subsidiary of Sammie Okposo Consult.